The life force of the skin interacts with the life force of everything applied to it. Majority of cosmetics are dead. 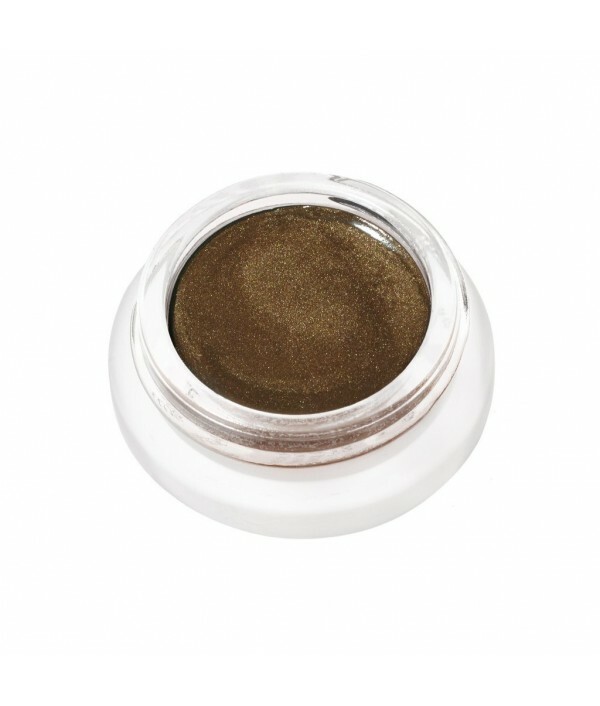 The chemicals they contain have no life force and therefore, cannot interact with the skin. 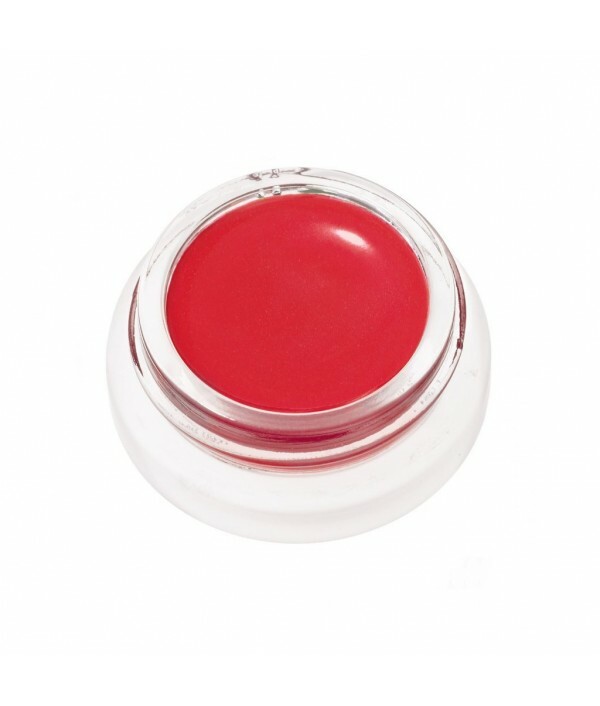 It is the interaction - the synthesis of all ingredients, that creates a truly alive product, and truly alive skin! 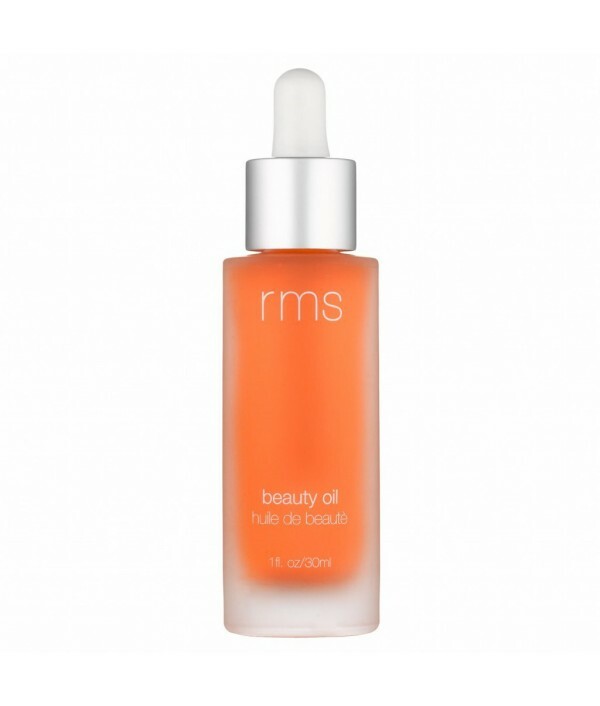 RMS beauty is about aliveness and pure, life force. A beauty oil the way a beauty oil should be: pure, simple and organic. 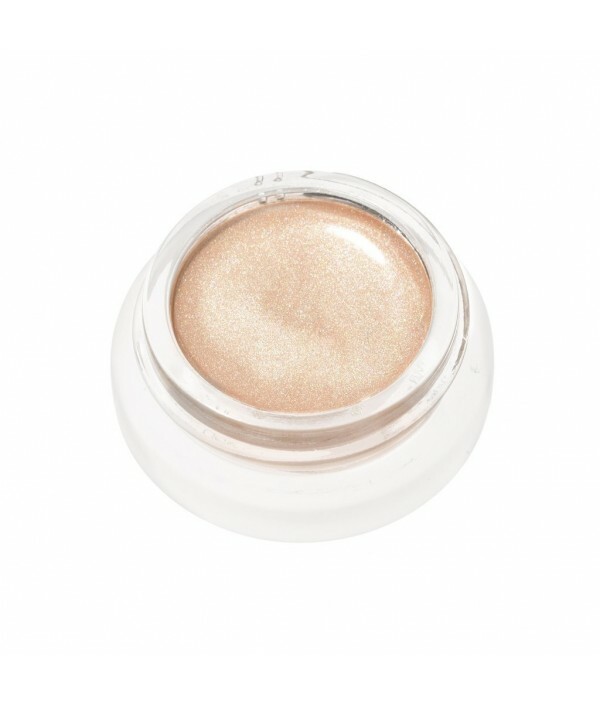 This potent formula is the perfect balance between skin and oil, providing the ultimate in radiance and antioxidant protection.This lightweight yet highly concentrated multi-purpo..
No drying, powder bronzer here. 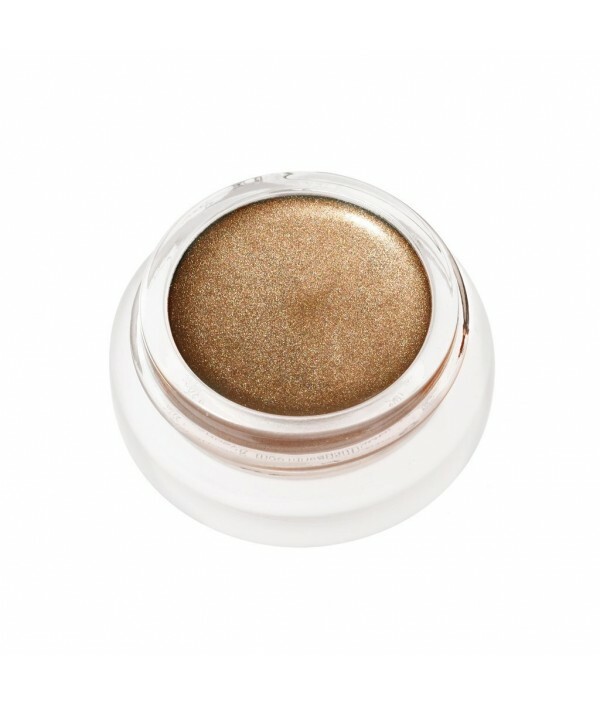 RMS Buriti Bronzer contains wild crafted Buriti oil, the oil highest in Vitamin A and Beta-carotene known to man, pressed from the nuts of Brazil's moriche palm tree. 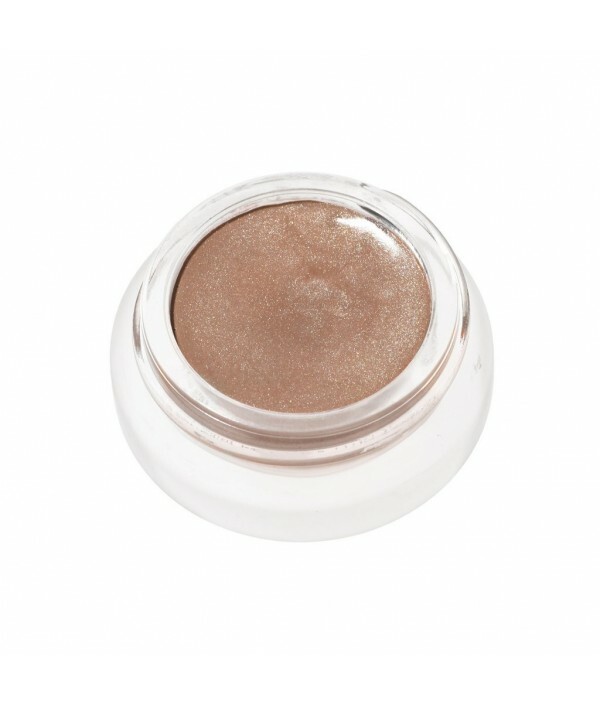 This ultra-sheer cream bronzer is a huge step away .. 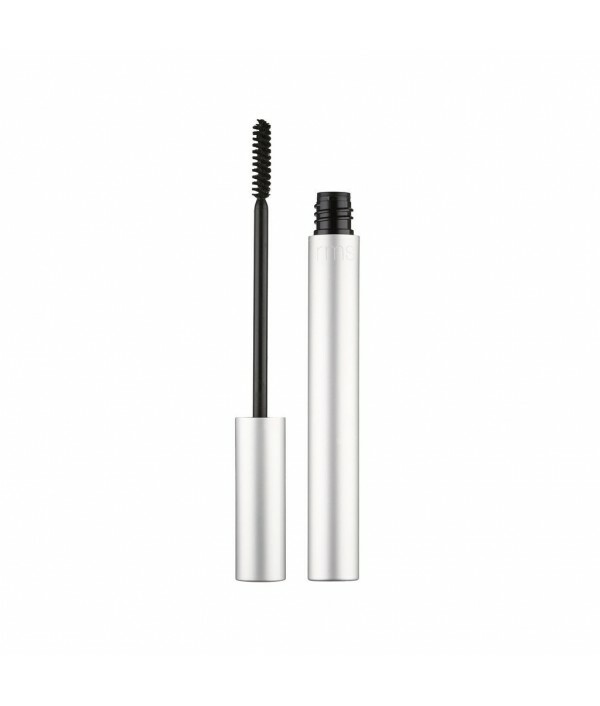 Created with rich mineral pigments and certified organic oils, butters and waxes this mascara will instantly add life to your lashes without flaking, smudging or clumping. Though this formula is not 100% organic we made sure that it uses natural ingr.. 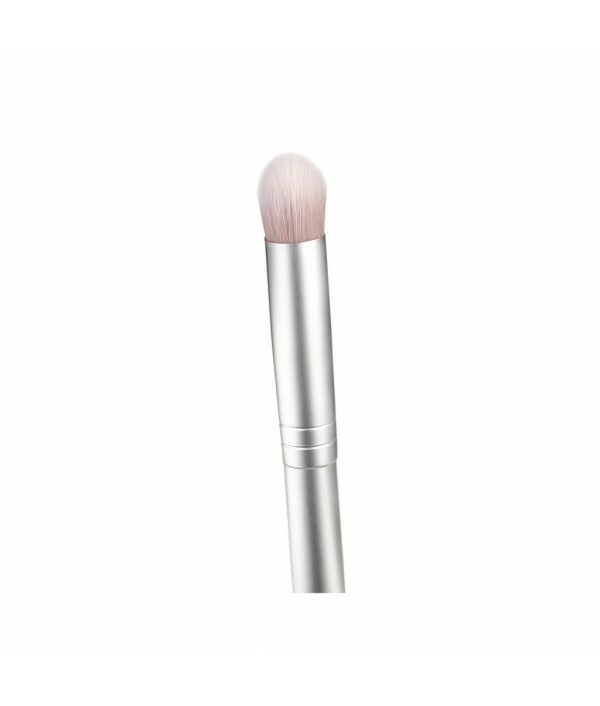 The RMS Beauty Eye Polish Brush is ideal for use with RMS Beauty eye polish or any cream eye shadow. 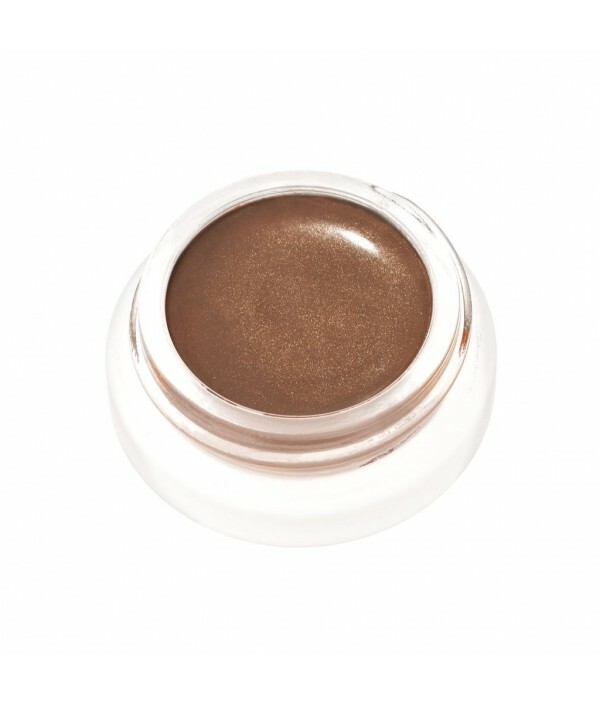 Created by Rose-Marie Swift, this must-have tool makes blending cream shadows easier, giving longer-lasting wear. It is..
A veil of sheer metallic hues that gives these unique shadows a glowing, light-reflective finish not seen in traditional eye shadows. They have a subtle, glossy quality, giving them a fashion forward finish that is both flattering and youthful.These ..
Each ingredient in this award-winning and skin rejuvenating formula has been carefully selected for its traditional healing abilities. Superior biologically active ingredients support natural skin functions, giving you a visibly healthier appear.. Purity made simple. A touch of shine on your lips is now both sensuous and nourishing. 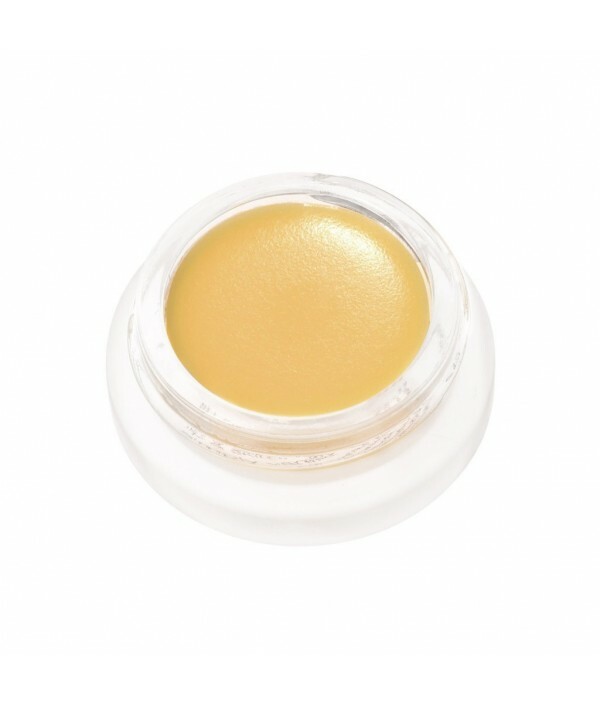 This colorful, fountain of youth for lips contains buriti oil, which is rich in nutrients. 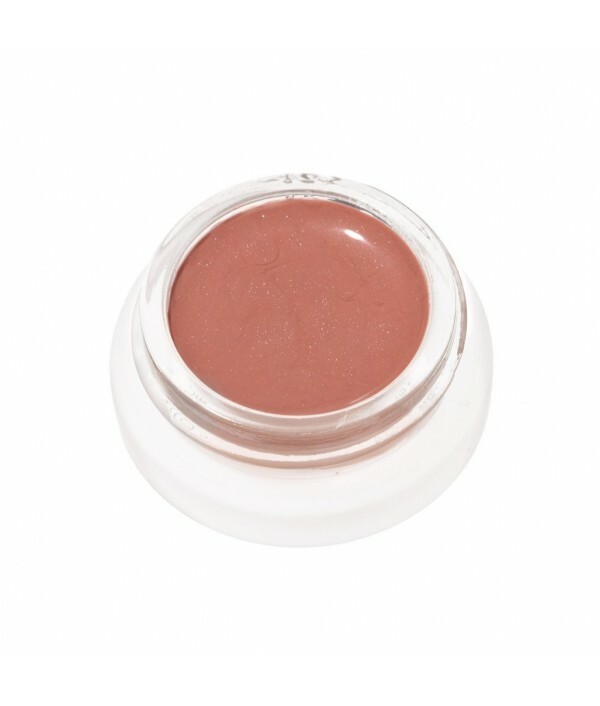 Due to its natural fatty acids, vitamin A and C properties, these lip sh..